The park is open for visitors to walk freely on the trails, have picnics and in the moorlands sector, camping is permitted. In terms of accommodation, there is quite a variety; from tree-house lodges to one built in the shape of Noah’s Ark. There are 3 self-help Banda sites, 8 special campsites in addition to the one mentioned, in the moorlands. There are also 5 picnic sites in the park, strategically located to provide spectacular vistas and wildlife encounters. Visitors enjoy trout fishing and horseback riding in the park. 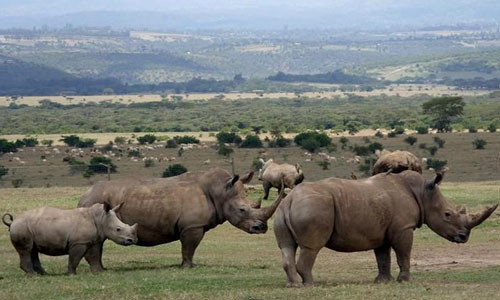 The park also has 2 airstrips; mweiga and Nyeri, which gives alternatives for those with limited visiting time.